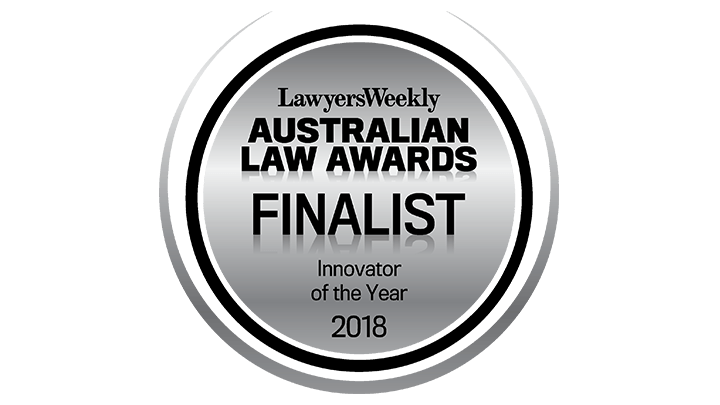 GRT Lawyers has been shortlisted for the legal industry’s most prestigious awards, as a finalist to win Innovator of the Year at the 2018 Australian Law Awards, hosted by Lawyers Weekly, Australia’s leading legal news source. contribution of Australia’s top lawyers and legal firms across 33 categories. Winners in the individual categories will automatically be shortlisted for the coveted Lawyers Weekly Excellence Award. Glenn Vassallo, Managing Director at GRT Lawyers said he was humbled by the nomination. Founded in 2011, GRT Lawyers is an astute and trusted advisor working collaboratively with clients to simplify and solve complex legal and business problems. Foundation, providing financial and administrative support.